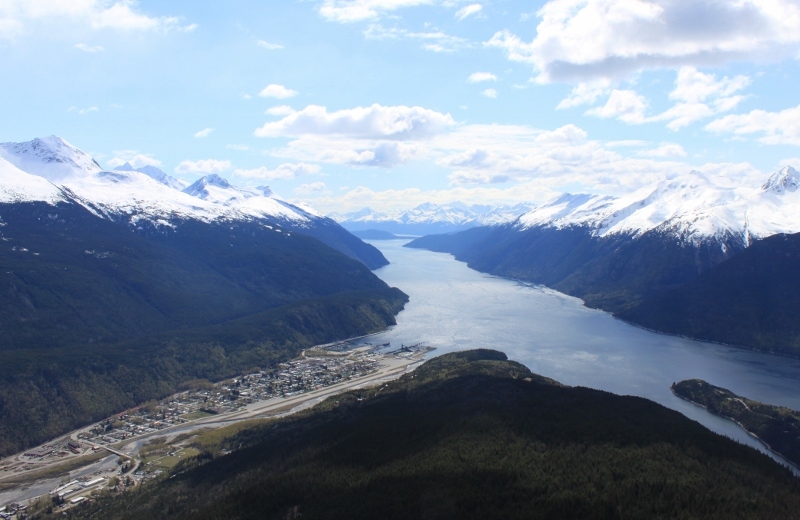 Skagway, our home, sits at the top of the Lynn Fjord and is surrounded by snow-capped mountains and the lush Tongass National Forest. 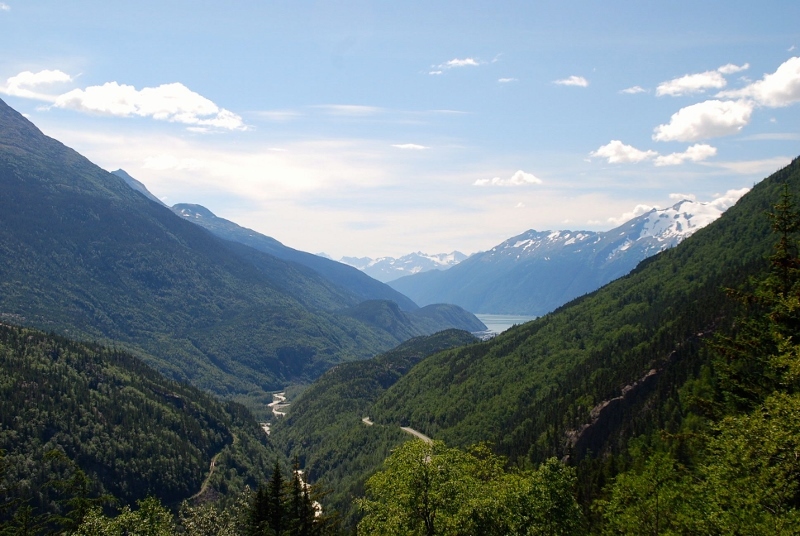 This geography puts Skagway in a unique position to be a grand gateway to outdoor adventure! We specialize in guided trips which immerse you in the vast natural beauty of the area. 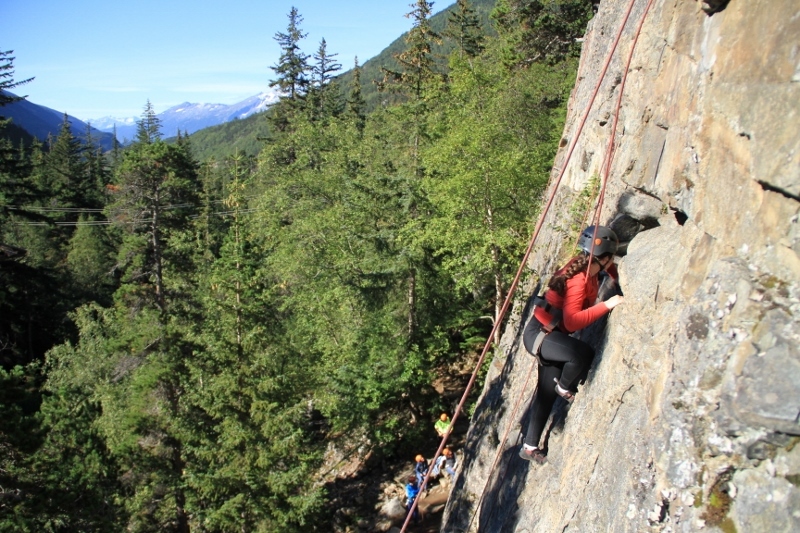 Hiking, rafting, climbing, ziplining and canoeing are some of the exciting activities that we offer based in Skagway. 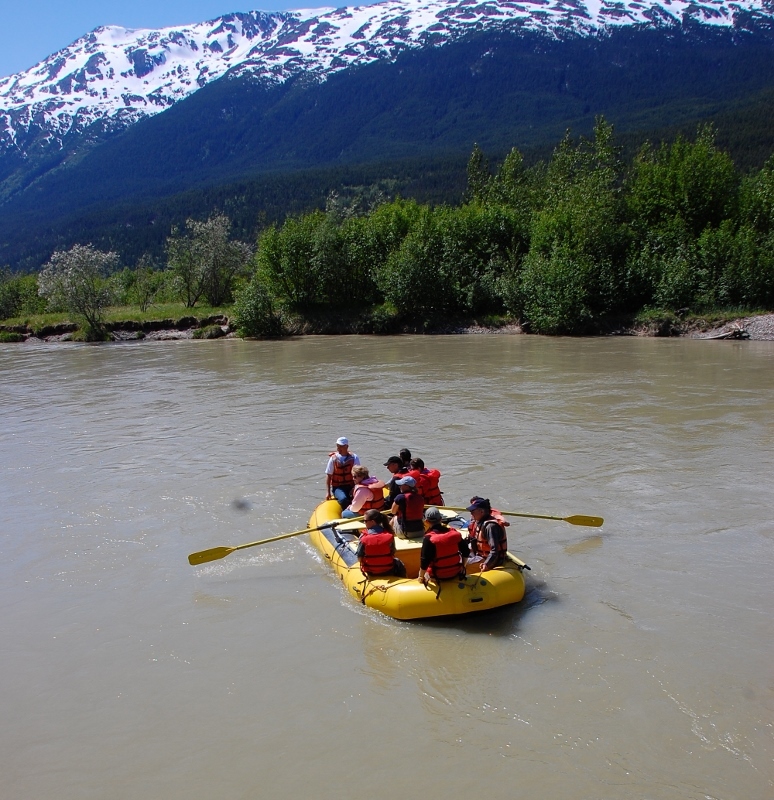 Many of our tours also utilize the fast ferry and travel to Haines, just 15 miles away. 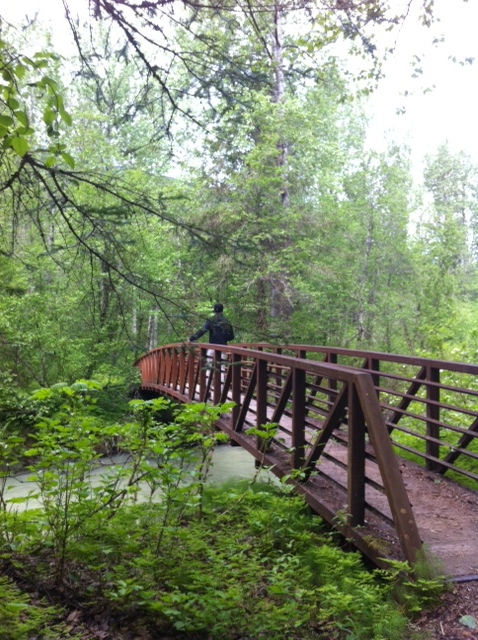 Haines offers visitors to Skagway a chance to get off the beaten path and explore remote, wildlife rich areas. 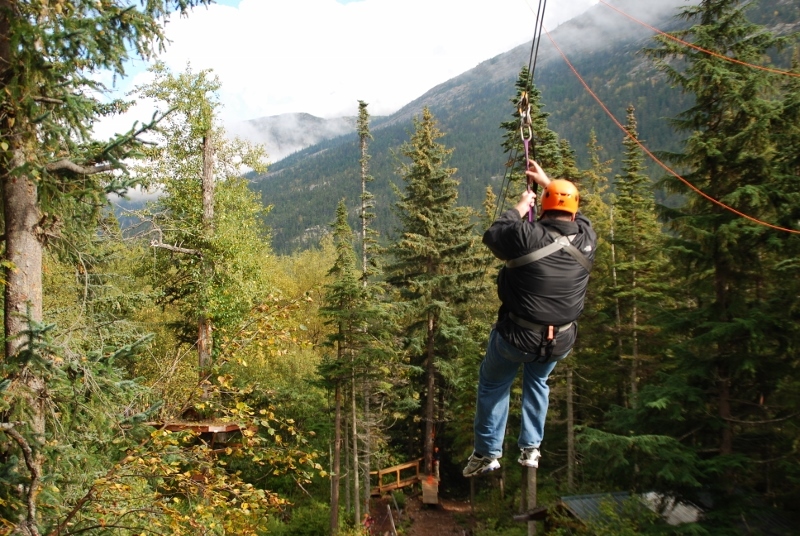 All of these tours begin and end in Skagway. 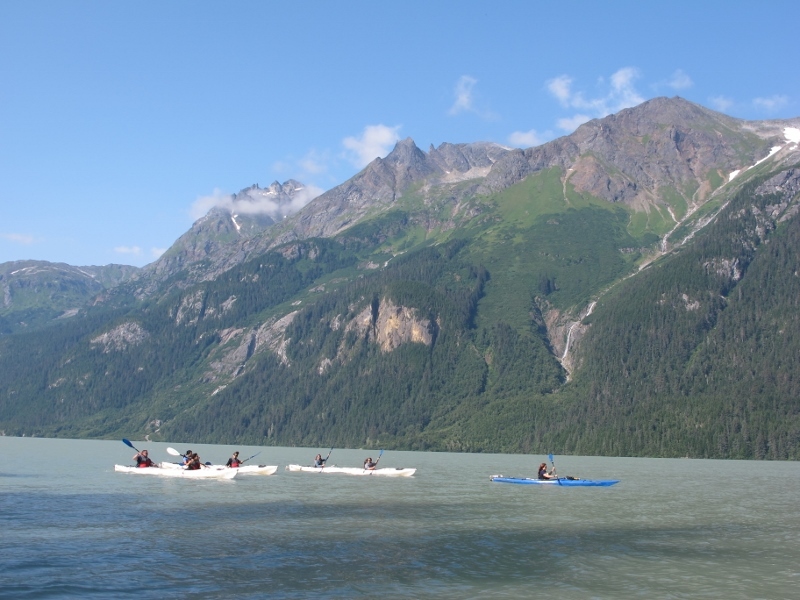 Immerse yourself in the incredible beauty of wild Alaska on a kayaking adventure to Chilkoot Lake. 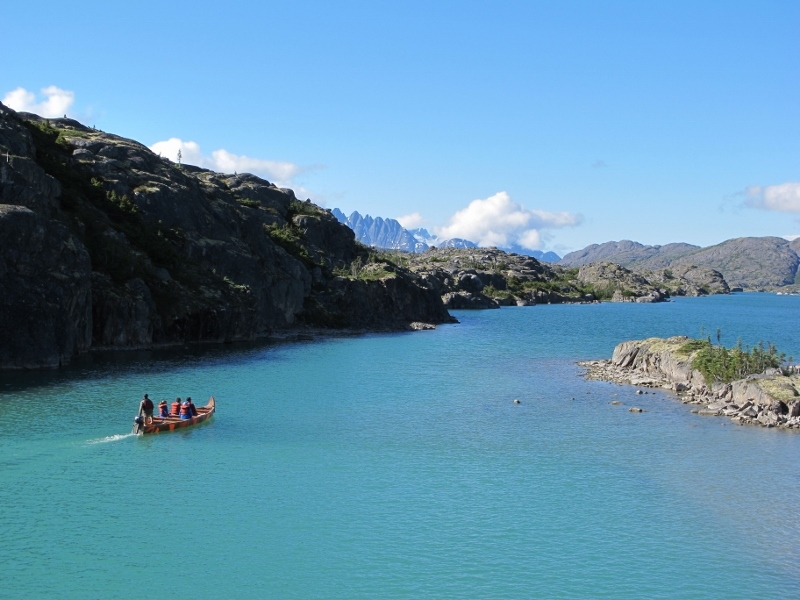 This exciting paddle provides opportunities to see breathtaking glaciers, waterfalls, and wildlife with knowledgeable guides. 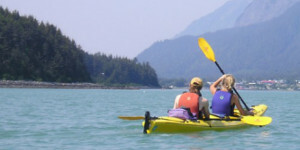 Paddle with knowledgeable tour guides just outside of Haines, Alaska along the longest and deepest Fjord in North America. 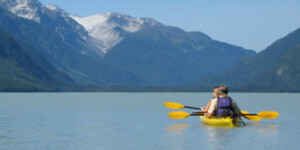 Experience beautiful views and enjoy opportunities to see marine wildlife from your tandem kayak. *Prices are per adult in USD, taxes not included. Please see tour details for further information. © Copyright 2017: Alaska Mountain Guides Adventures, Inc.